The well-reputed Gothenburg Guide Club turned 65 last year. We warmly welcome all our old and new clients. The Association’s authorized guides show Swedish and foreign visitors the very best of Gothenburg. We also offer well-established tour managers for short and long trips outside the Gothenburg region. Experiences are made to match the customers’ requests. With strong capabilities in arts, culture, history, architecture and industry we offer high-quality services. 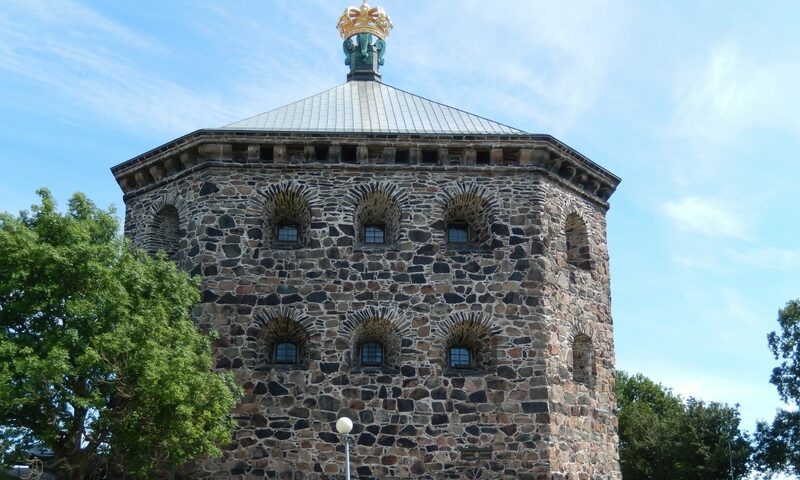 Discover, explore and experience the Gothenburg area by bus, boat, car, bicycle or on foot. In our database with search function, we present the Association’s qualified representatives with the desired skills. Search, contact and book directly through our website.